Here's a new one releasing soon that I think sounds pretty good. 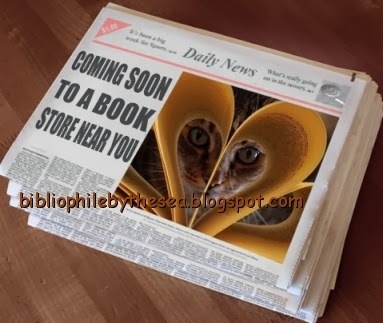 Would you read it? 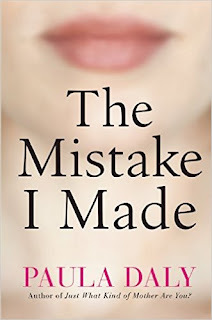 he Mistake I Made is the latest page-turner from one of the England’s most captivating new thriller writers. 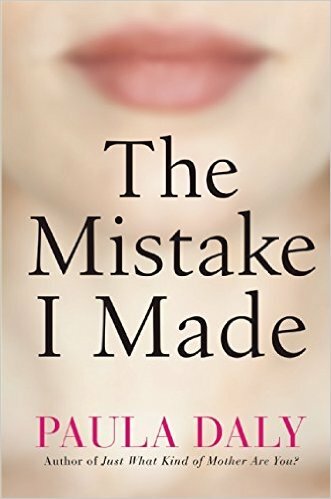 In her provocative and riveting third novel, Paula Daly focuses her masterful eye for psychological suspense and family drama on an indecent proposal that has fatal repercussions. Single mother Roz has reached breaking-point. After the dissolution of her marriage, Roz’s business has gone under, debts are racking up, the rent is late (again), and she's struggling to provide for her nine-year-old son, who is starting to misbehave in school. Roz is in trouble. Real trouble. When Roz returns home from work one day and finds an eviction notice, she knows that it’s time for action—she has two weeks to find a solution otherwise they will be kicked out of their home. Increasingly desperate, Roz doesn’t know where to turn. Then the perfect opportunity presents itself. At her sister’s fortieth birthday party, Roz meets Scott Elias—wealthy, powerful, and very married. But the impression Roz leaves on him is indelible. He tracks her down and makes Roz an offer to spend the night with him—for money. He wants no-strings-attached intimacy and can guarantee total discretion. Could it be as simple as it sounds? With that kind of cash, Roz could clear her debts and get her life back on track. But as the situation spirals out of her control, Roz is forced to do things she never thought herself capable of. Can she ever set things right again? I've already got this one on my list. Looking forward to reading it. I read another of this author's book recently, Just What Kind Of Mother Are You? I think I'll pass on this book. This sounds like that movie Demi Moore was in way, way back in the 90s. Forget what it was called. I know a single mom who slept around so that these so called guy friends could take care of her, etc. She never saw it as prostitution. She said that if they felt like doing something nice for her, then why not let them. Except, they would not be doing it if she was just their gal pal and not sleeping buddy. I lost so much respect for her after that. That does sound pretty interesting! Diane, I hadn't heard of this book before. I hope you will enjoy reading it.